Studies show that only 10% of drivers still use manual transmission vehicles. The biggest reasons why these drivers say they like manual transmission more than automatic transmission is because manual gives them better gas mileage and it is much cheaper to maintain. With that being said, there are still some unique problems that manual transmission could have which drivers need to be aware of. That way, they’ll know what to do when the problem occurs. A vehicle’s clutch is what allows the engine to transfer power to the transmission. This is how the driver switches gears while driving. However, if the clutch were to slip then the car will either stop moving or not move as it’s supposed to. The slippage could be due to a worn out clutch or there may need to be adjustments made to the clutch pedal. Another problem that could happen with the clutch is when it sticks. Sometimes it will go to the floor without coming back up. This could be due to a leakage in the external seal of the slave cylinder or clutch master. It will cost you a few hundred dollars to replace these parts. One thing the manual transmission has in common with an automatic transmission is that both need to have their transmission fluid replaced periodically. If you want the internal components of your manual transmission to stay lubricated and functional, you need to replace your manual transmission fluid after about 50,000 miles of driving. It only costs around $100 to $150 to replace the fluid so it’s not a major cost. It will only cost a lot if you don’t replace the fluid and end up with a damaged transmission. 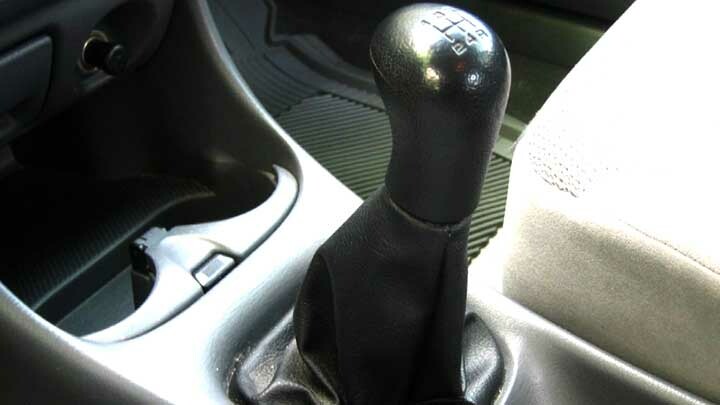 Now the most important tip to remember is to operate your manual transmission properly. Most newbies who aren’t used to driving a manual can damage their transmission just from not operating it properly. For example, if you’re driving in third or second gear and you don’t feel like shifting gears again, this will damage the transmission system over time. You must also take your foot off the clutch pedal when you’re temporarily stopping, like at a red light. If you keep your foot on the clutch while stopped then it will start to get worn down. As you can see, drivers have to be a lot more responsible when driving a manual transmission vehicle. But if you are responsible then you’ll benefit from the low maintenance costs and the fabulous fuel economy.